"The Dentists and staff at easy dental care are wonderful! Both my kids did great." "I don't hesitate to recommend them for your family." "Great people and staff! They were friendly and made my boy feel comfortable." 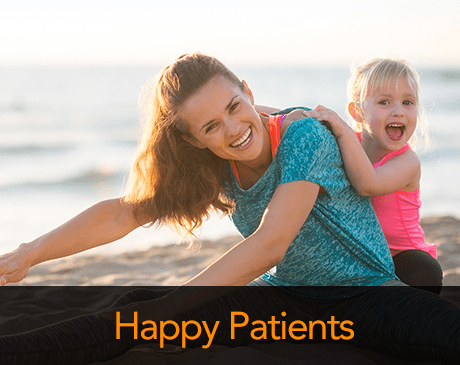 "First time using this dental office and had a great experience." If dental visits make you or your child anxious, look no further than Easy Dental Care in Gainesville, Virginia. The pediatric and family dentistry practice offers a friendly and welcoming bilingual staff and a cozy setting that feels more like a spa than a doctor’s office. You and your child will look forward to your regular dental checkups instead of dreading your visits. Whether you need a standard cleaning or a major root canal, the team at Easy Dental Care is highly experienced in making yours a satisfying experience. Led by Hisham Merdad, BDS, DSCD, and Zuwena Abraham, DDS, the practice specializes in pediatric dentistry, offering frenectomies, pulpotomies, restorations, and sealant protection for kids and teens. The practice also performs general procedures, such as fillings and crowns, and cosmetic procedures, like bridges, dentures, and whitening treatments to perfect your smile. 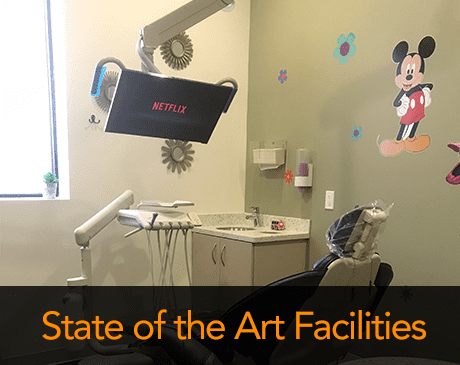 Easy Dental Care provides unmatched amenities for patients, such as snacks and beverages in the waiting room, and heated massage chairs in the treatment rooms. The practice also offers movies to watch or music to listen to for added comfort. Easy Dental Care is accommodating to patients with special needs as well, and offers a number of options for safe sedation during procedures, ensuring the dental experience is as easy and pain-free as possible. 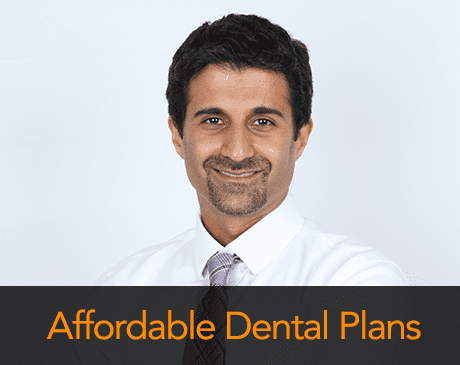 Easy Dental Care accepts a wide variety of insurance plans, ensuring your high-quality dental care is affordable for the whole family. If you or your child’s smile needs a touch-up, the team at Easy Dental Care is ready to help. These are the major insurances accepted at Easy Dental Care. We work with most insurance companies, so please call our office if you do not see your insurance provider listed! How do you know if you have gum disease? When caught and treated early, you can halt the progression of gum disease. Know the signs and check in with Easy Dental Care if you suspect your oral health is at risk. "Both doctors are great they deserve five stars for their work they will sit down and explain as simply as possible what need to be done." "Absolutely amazing here. From the first time I went to this office, it's been the best dentist experience I've had." "Hands down one of the best dentists I have ever been to! The office was beautiful and extremely clean."